Step 1: What does it mean to scarify seeds? 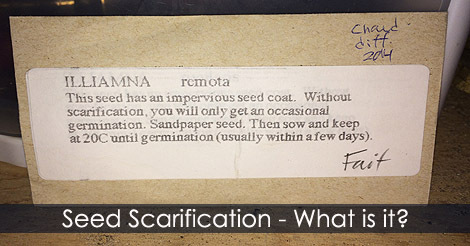 What seed scarification meant? In nature, some seeds have a hard outer coat. Time and the elements of nature work as an abrasive to weaken and open the seed coat. Using scarification method to imitate nature allow the same process of breaking, scratching and altering seed coat. 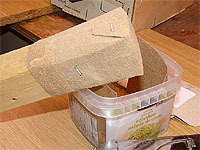 Improve the germination rates of your seeds! 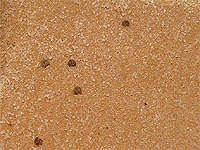 Learn the method to scarify the seeds for best germination.